Are You Ready to Get Results That Make a Serious Impact In Your Business? Are You Ready to Attract New Clients, Increase Your Revenue, and Grow Your Business? Ready to Accelerate Your Leadership? 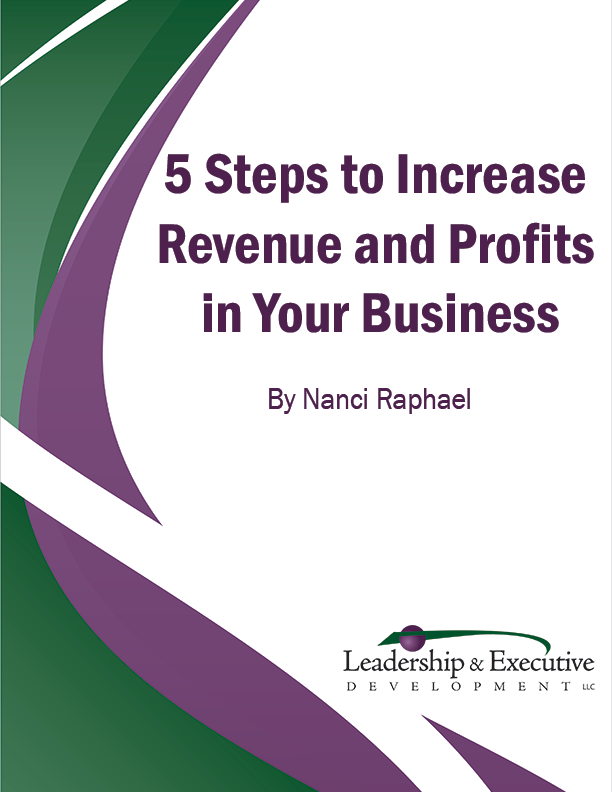 Are you struggling with revenue growth, profits, and performance? What results would you and your team achieve if you could maximize individual talents and skills? Do you have the clarity you need to take your company to the next level? Are ineffective communication skills standing in the way of achieving business objectives? Are your leaders driving engagement and performance with a focus on results? Are you continually reaching new levels of success, and inspiring others to follow? Are business development and sales becoming more difficult? Is prioritizing tasks, managing time, and creating a balance between work and life creating stress? What would be possible if you had the business of your dreams?